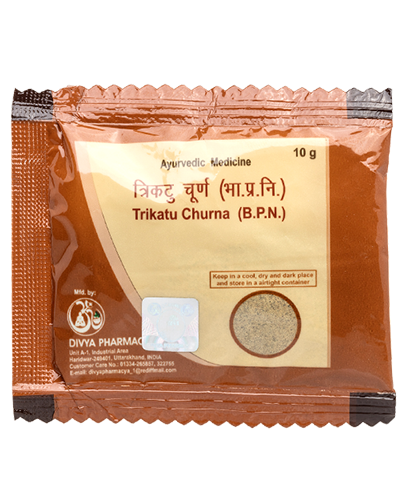 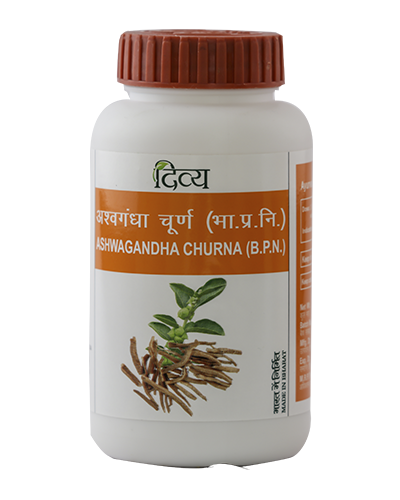 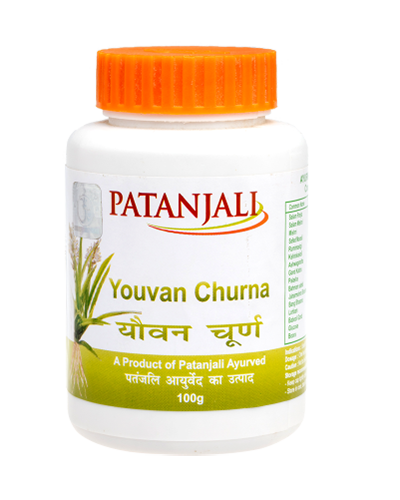 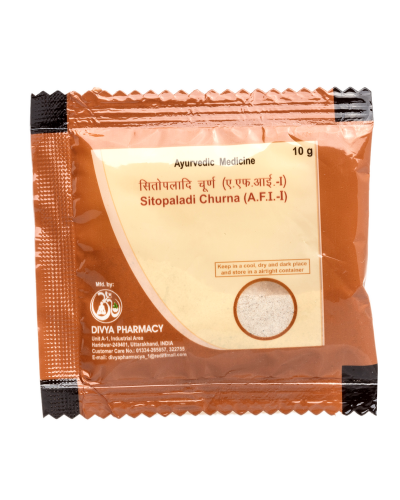 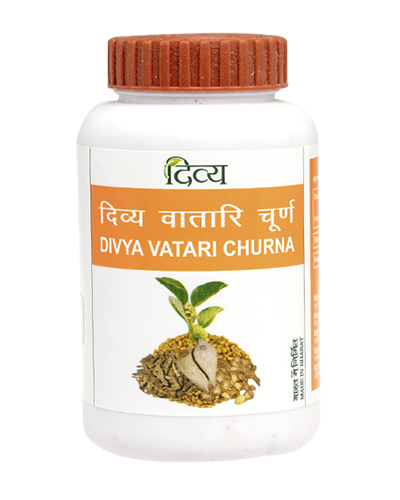 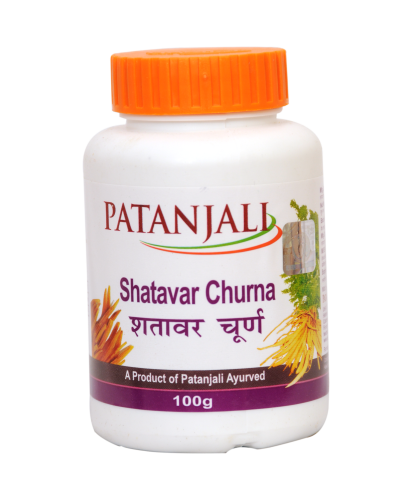 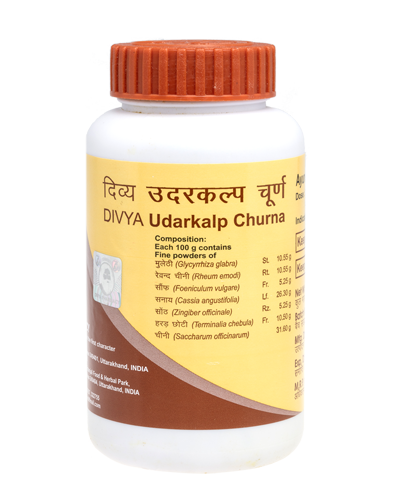 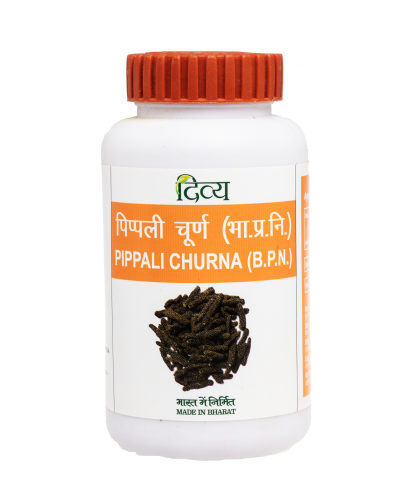 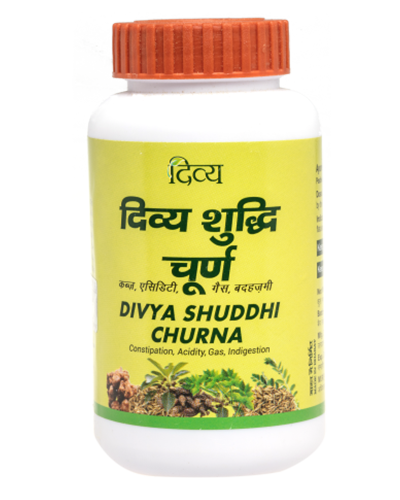 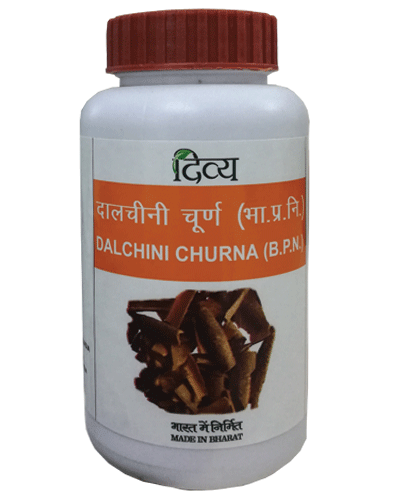 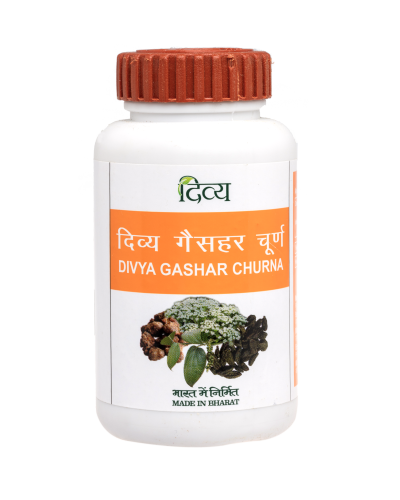 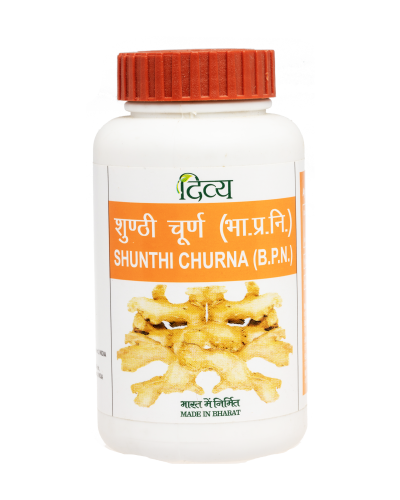 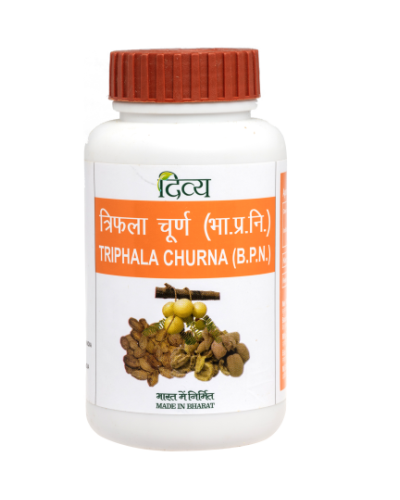 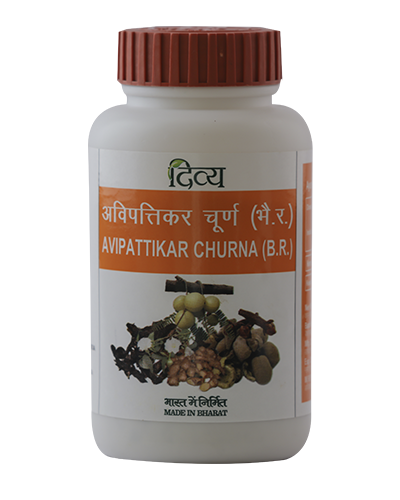 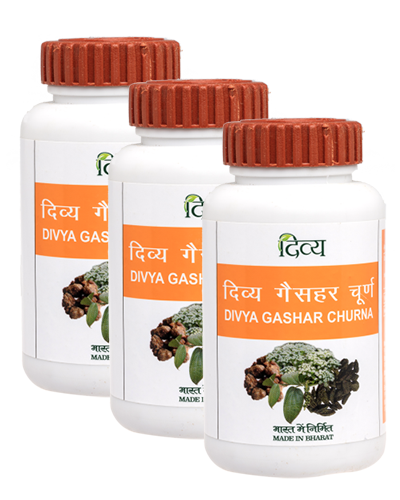 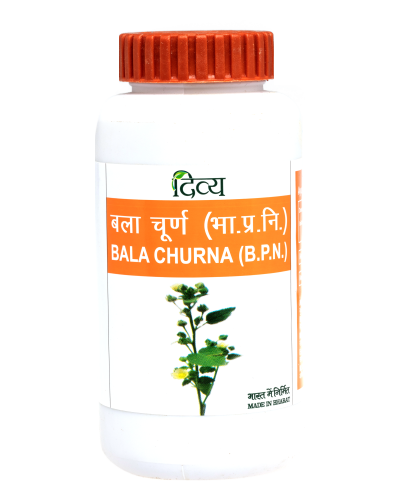 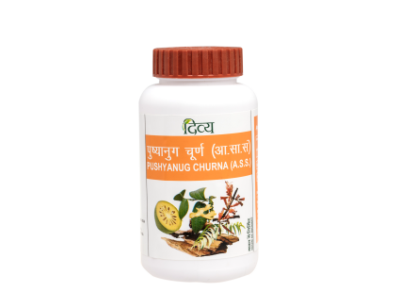 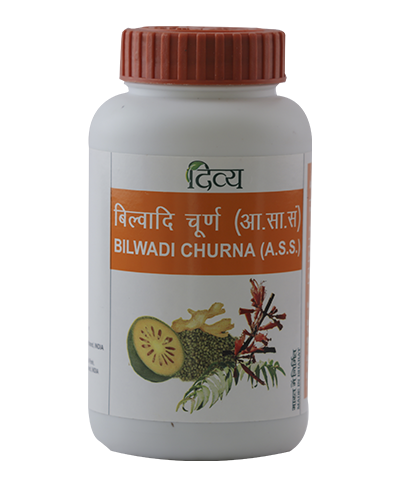 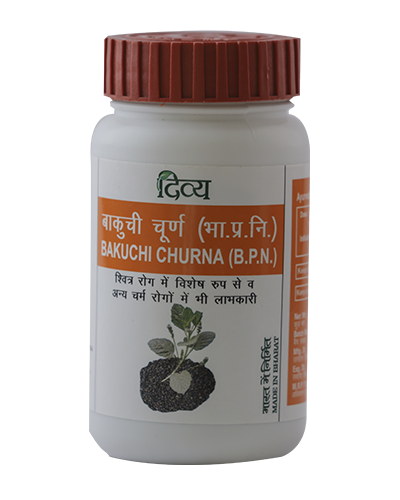 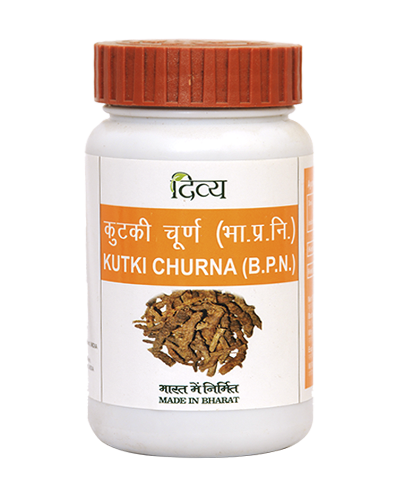 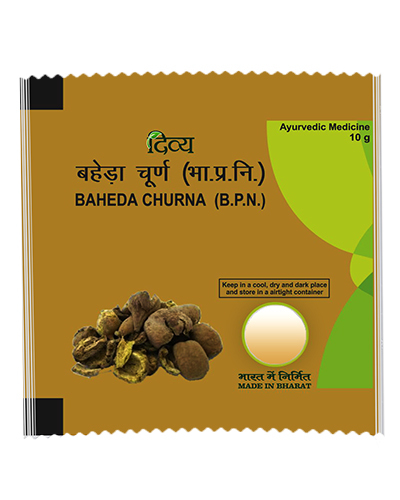 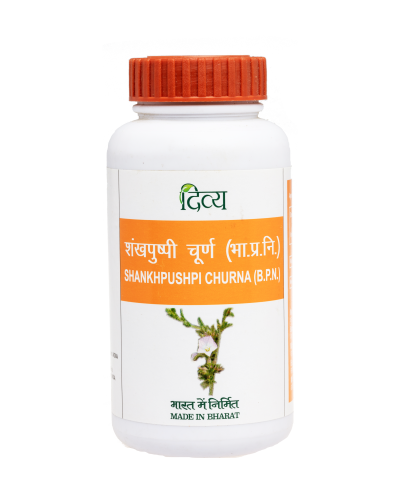 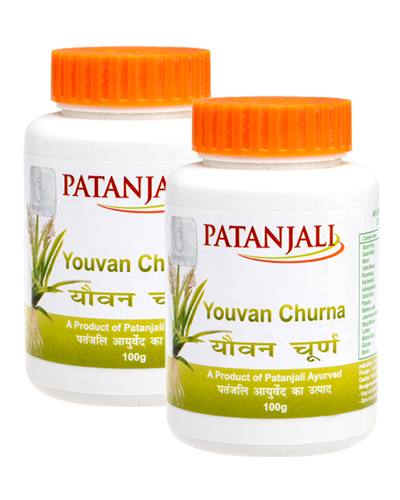 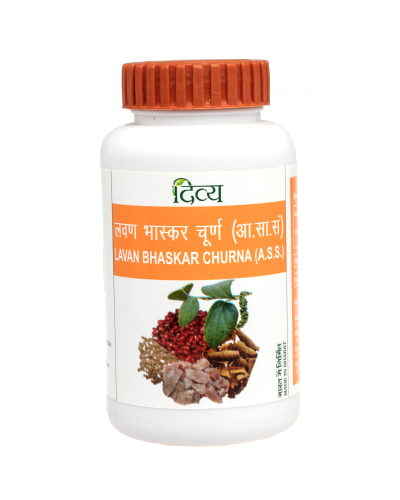 Divya Pushyanug Churna is an ayurvedic product of Swami Ramdev's Patanjali Ayurved and Divya Pharmacy. 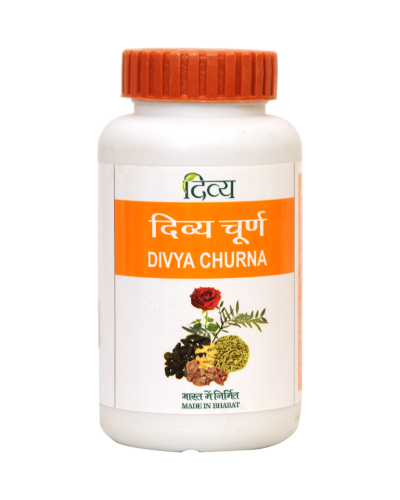 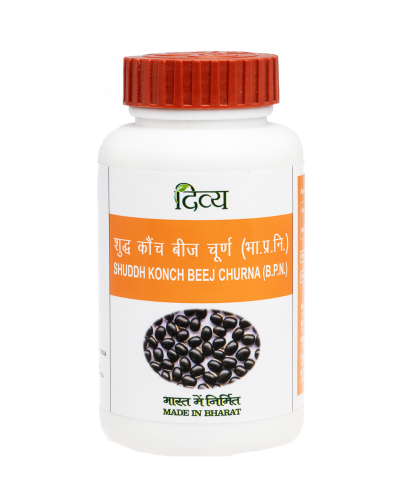 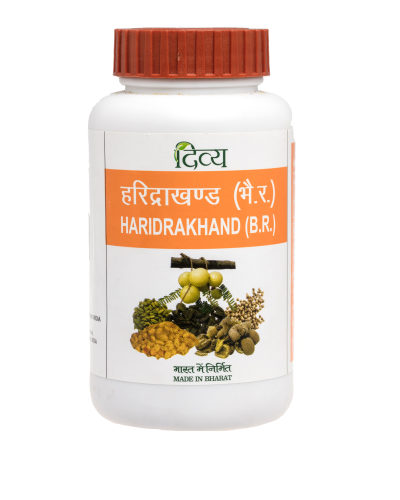 It is Beneficial for all woman related diseases. 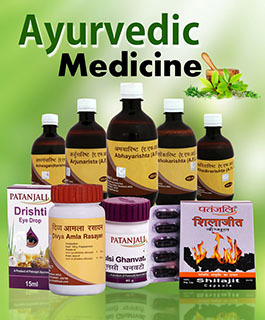 Different herbs and other materials of ayurveda importance are refined to form powder. 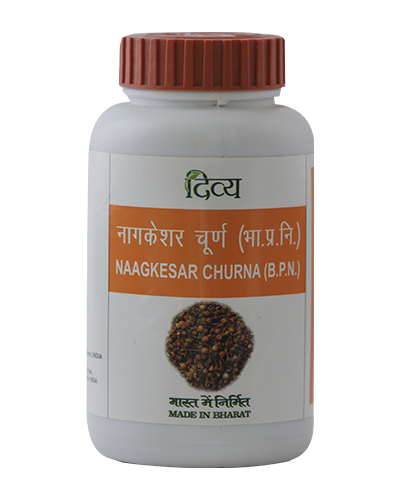 Base, salt and acid mixed powder is warm in nature, digestible, tasteful and ignites hunger. 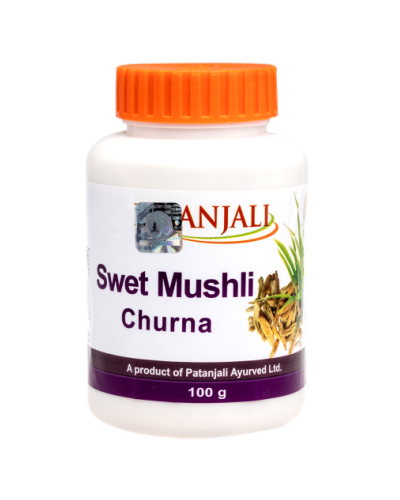 Sugar or candy mixed powders are rich in purgation quality, cool and bile suppressive while powders formed of bitter items treat fever and phlegem. 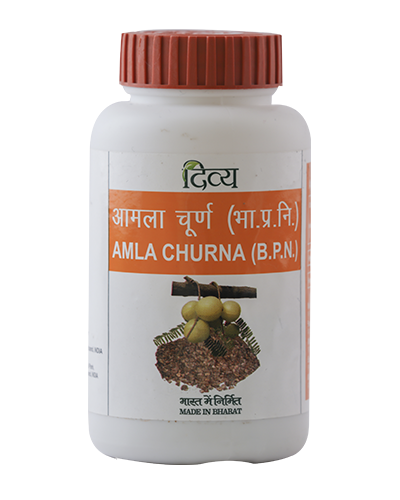 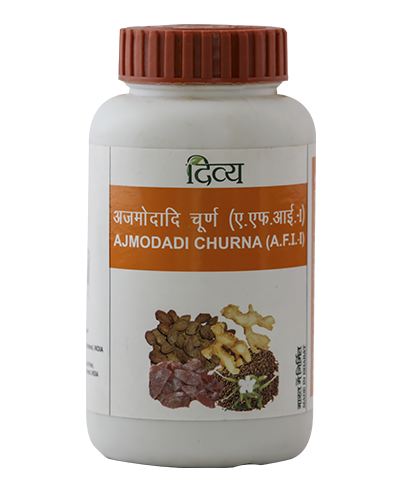 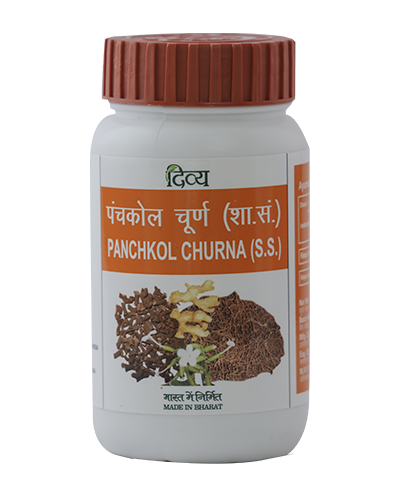 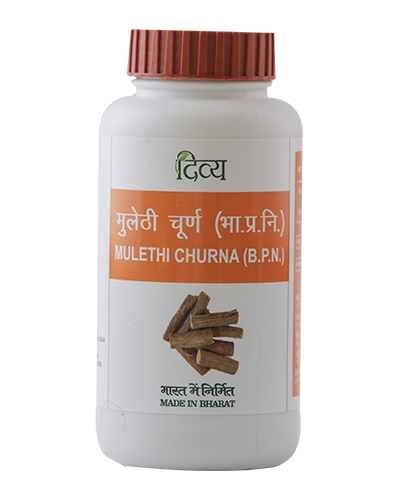 The medicines prepared of herbs, which are finely grinned after being dried are called `churna` in Ayurveda. 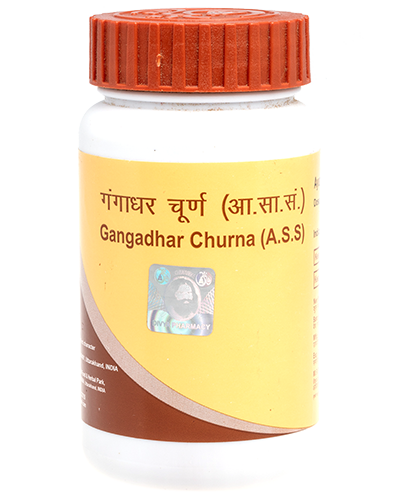 Dosage: Half or one spoon, near 2-5 grams, empty stomach or after meals, according to the disease, take in morning and evening with tepid water.